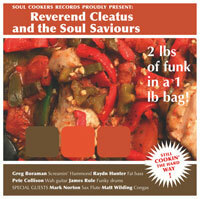 Top Hammond combo Reverend Cleatus and the Soul Saviours make it to radio 2 this week, courtesy of Mark Lamarr’s God’s Jukebox show. The band perform a 5-track live session and throw in a bit of chat, probably plugging their 2LBs of Funk (In a 1LB Bag) album, which is out now on Soul Cookers Records. The show starts promptly at midnight this Friday night – but you can catch it anytime during the following seven days via the BBC Online Player. 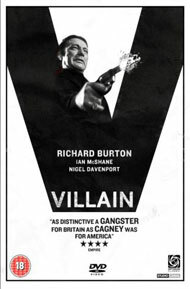 Out of all the classic/cult British gangster movies, one in particular has never been issued on DVD – Villain. Well, for the first time, Villain is now confirmed for a DVD release. Based on the classic 60s crime thriller Burden Of Proof (and indeed on the Krays), it’s the tale of London crime boss Vic Dakin (Richard Burton), a vicious gangster who rules the streets by intimidation before going home to his mother or is love interest Wolfe (Ian McShane). But Vic takes on one job too many – and suddenly, he’s on the back foot as the police close in. It’s available to buy from 3rd September, hopefully with a few extras, though that’s not clear as yet. If you want to get a taste of the movie, check out Cinedelica for Dakin at his vicious best. We mentioned a few weeks back that Lambretta Clothing was issuing an officially-sanctioned range of Who Clothing. Well, that clothing hits the shops in September – and we have images of some of the replica pieces. There were initially two ranges – Tribute and Iconic – but these have now been merged. 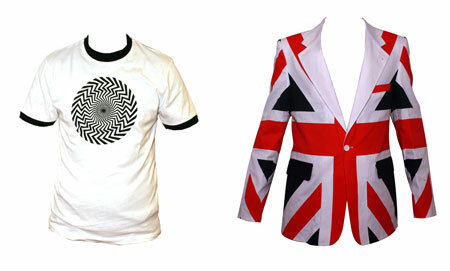 But you might have to check out some higher-end stores for the replica clobber, such as the blazer and shirts. And we haven’t prices as yet. But for now, check out some of the items above and over the turn. London – Odeon Covent Garden, Tuesday 14th August at 19.00, with Sam Moore from Sam & Dave attending for a Q&A. Tickets £15. 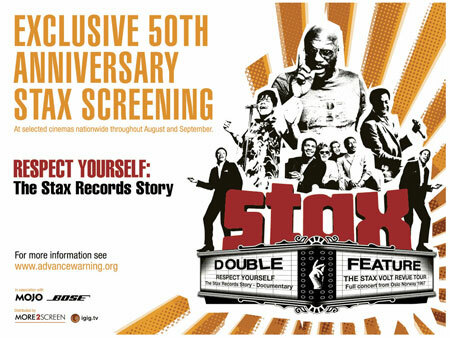 Manchester – Odeon Printworks, Wedneday 15th August at 19.00, with Sam Moore from Sam & Dave will be attending for a Q&A. Tickets £12.50. 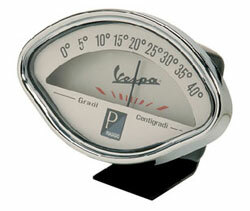 Old scooter accessories don’t fade away, they just get recycled into other items – like this Vespa vintage speedometer thermometer. Moulded from the original dies, this no longer keeping track of your speed – instead it keeps track of the temperature indoors. Although, let’s be honest, this is just a decorative item for the sideboard rather than practical item. You can buy one from the Vespa site, priced at 70 Euros (around £47).